At my office – you are important to me as a patient and as a friend. Knowing each person helps me to develop an individual, customized treatment plan. 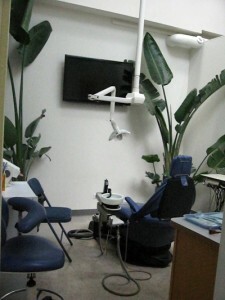 I will take the time to answer any questions, explain all procedures and what they will do for your smile. I hope that my non-hurried approach to treatment and friendly staff will make you feel at ease. 708-442-7727 or send an e-mail.